As a business owner, you may get confused while choosing the appropriate document management solution for your organization. You’re in the middle of purchasing the system that will push your business up while you don’t know which features and functions will work better with you. So, in the following few lines, iDOX will present the innovations that will suit your company. As users enter various document types , it’s more likely to get lost. So, you need a fast and easy indexing phase to ensure that such important documents will not get lost and can easily be retrieved. 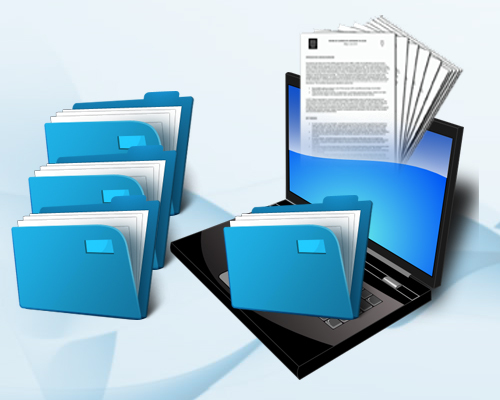 So, search for a document management solution that provides automatic indexing. It’s not that simple to find a document management solution that meets your needs and your business requirements. You just need to search more and define your needs.